A key part of our full ‘design supply and install’ service for kitchens, bathrooms and bedrooms is that seek to provide the best products and ranges possible for our customers to choose from. 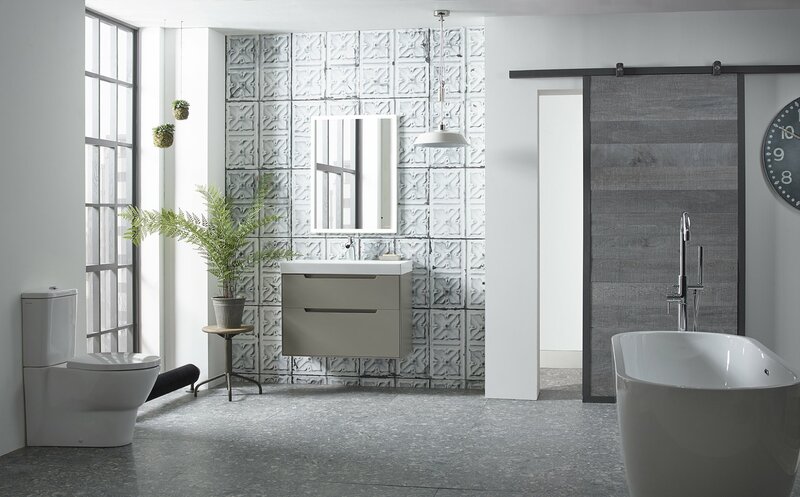 Over the years we have built partnerships with brands that share our core values, and we are delighted to now add the Laura Ashley Bathroom Collection to this list. Laura Ashley is one of the most recognisable names in British design and are one of the leading brands in the home and interiors market. They only moved into the area of bathroom design in 2013, but their beautifully designed and thoughtfully detailed product range has already proven very popular with homeowners and firmly positioned them at the upper end of the market. 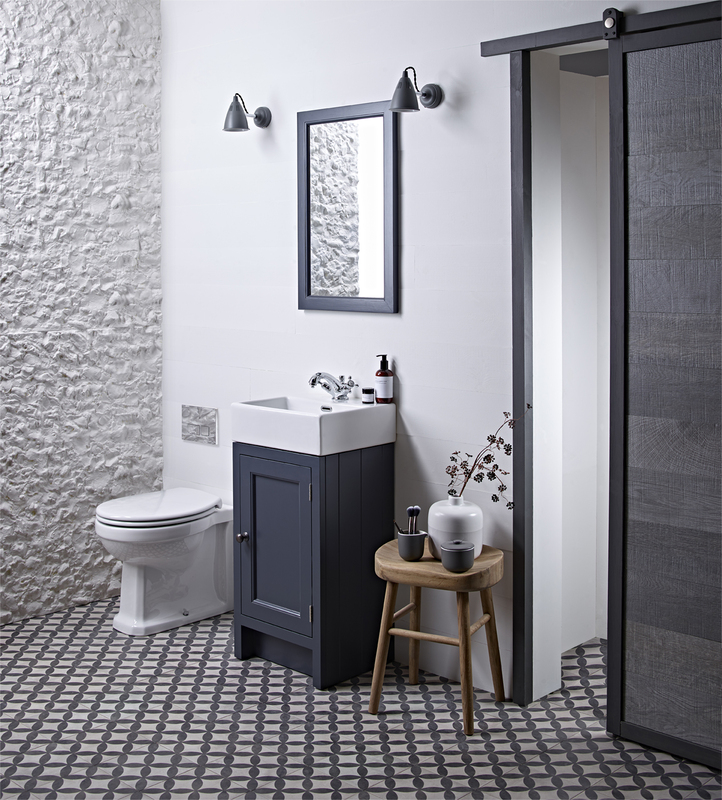 Their small and exclusive collection of bathroom furnishings has been created in partnership with Roper Rhodes – another of Cannadines’ suppliers – and cover classic, country-style, contemporary and solid wood bathroom styles. Laura Ashley carefully hand-pick their retailers to ensure they reflect the quality and craftsmanship – so we are delighted to be added to their roster. 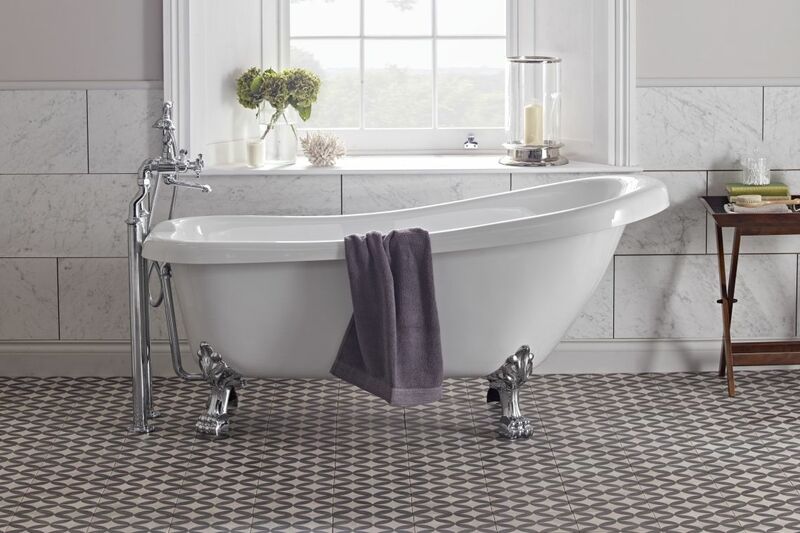 We are the closest supplier of the Laura Ashley Bathroom Collection for much of East Sussex, including Uckfield, Ringmer, Heathfield, Crowborough and Horam. 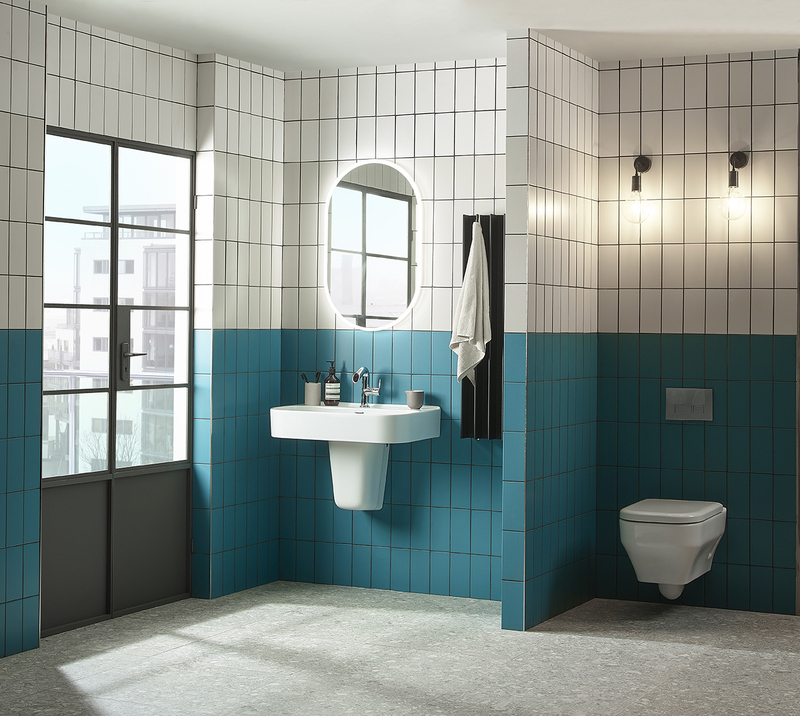 Send us your enquiry to find out more or visit our showroom to see our display bathrooms.